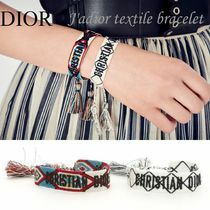 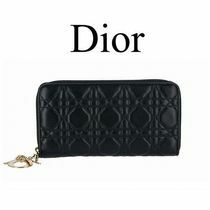 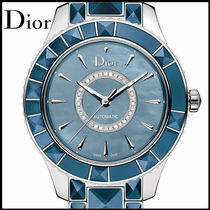 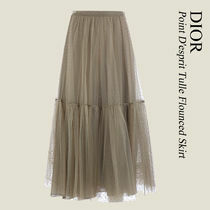 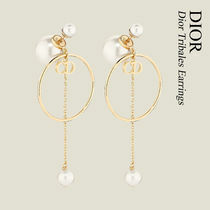 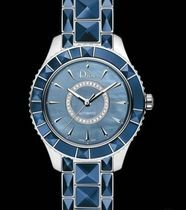 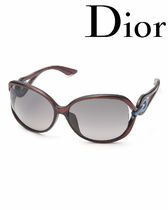 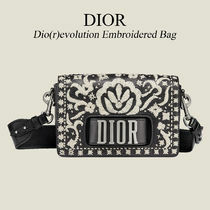 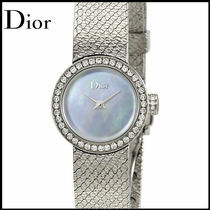 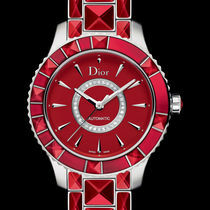 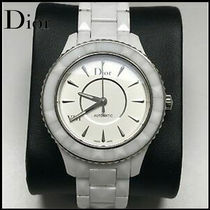 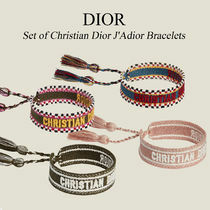 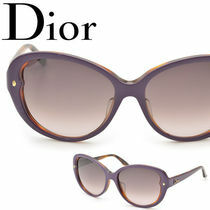 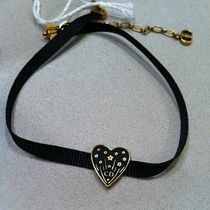 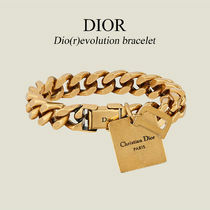 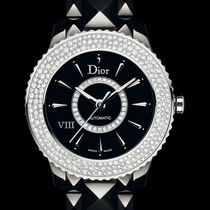 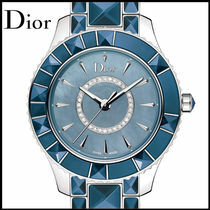 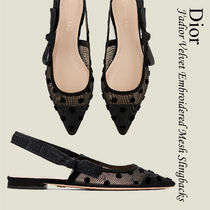 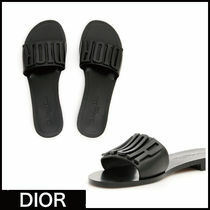 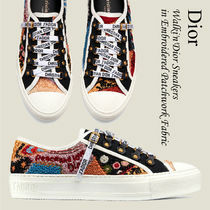 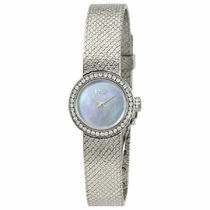 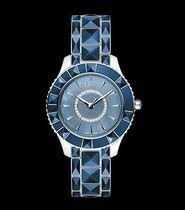 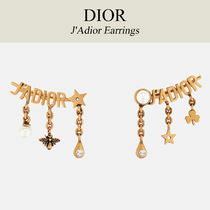 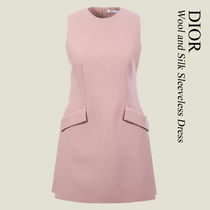 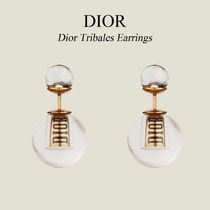 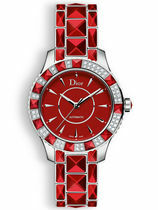 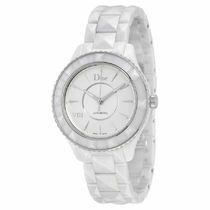 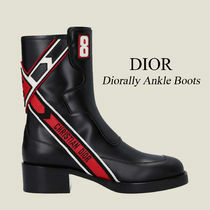 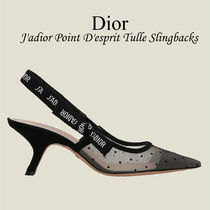 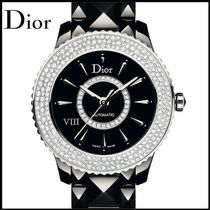 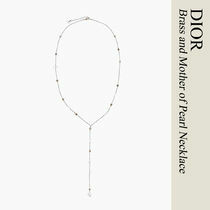 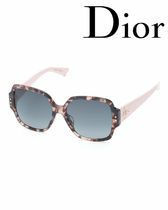 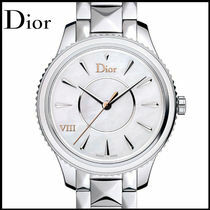 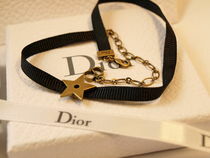 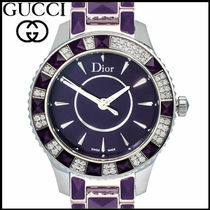 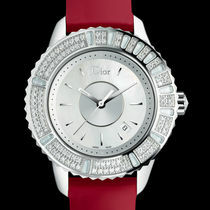 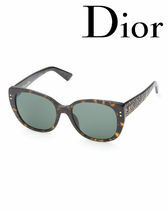 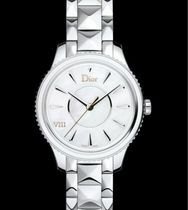 Hailing from the seaside of Normandy, France, Christian Dior began his namesake fashion house in 1946. 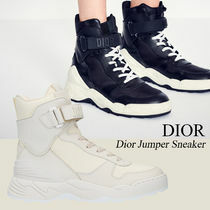 The following year he was already presenting at Paris Fashion Week. 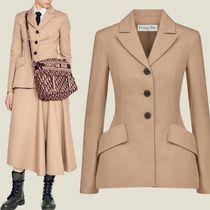 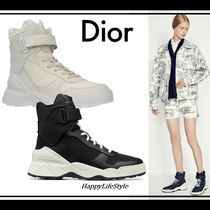 After WWII, Dior unabashedly produced yards of clothing lush with padding, corsets, and silhouettes that blossomed from the body like flowers which, unlike wartime styles, were not stiff, boxy, and constricted by fabric rations. 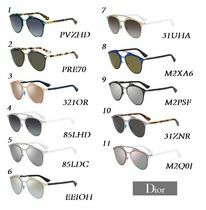 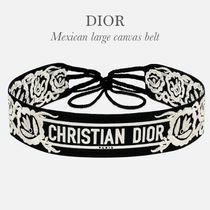 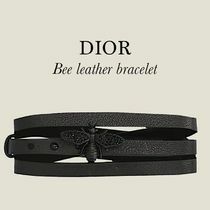 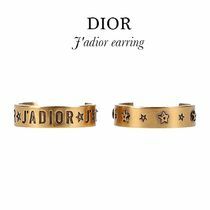 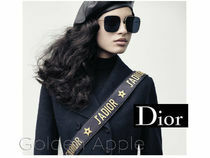 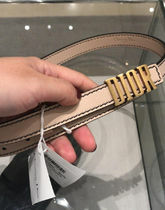 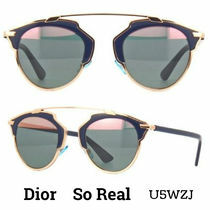 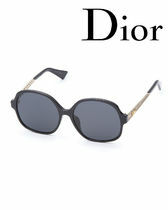 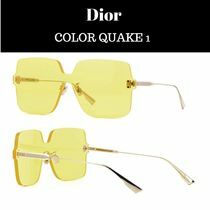 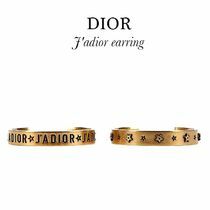 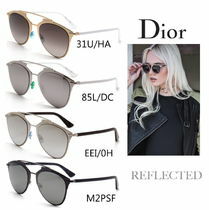 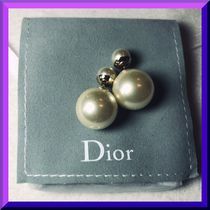 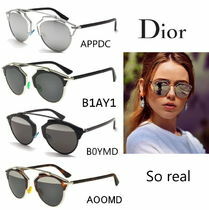 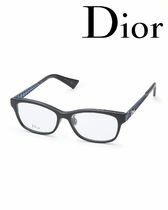 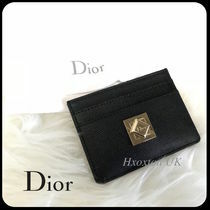 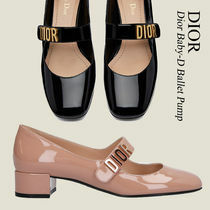 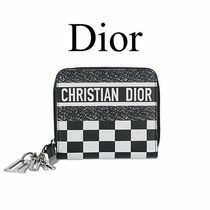 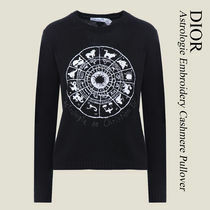 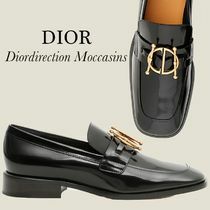 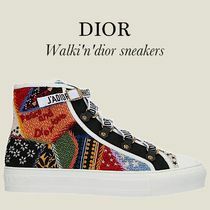 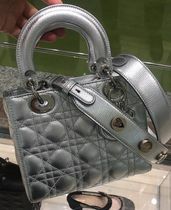 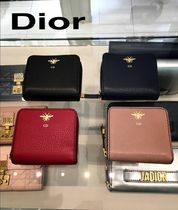 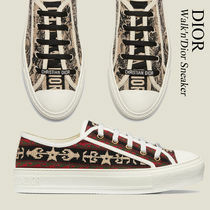 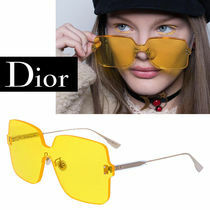 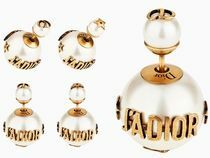 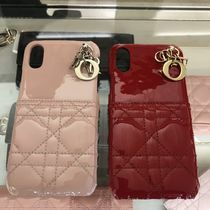 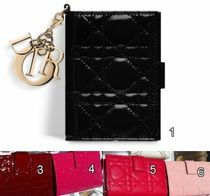 Dior became a name which would always be known as cutting-edge, state-of-the-art… the “new style.” Classic, but innovative, Dior attracts many as enthusiastic fans around the world, including Madonna and Nicole Kidman.